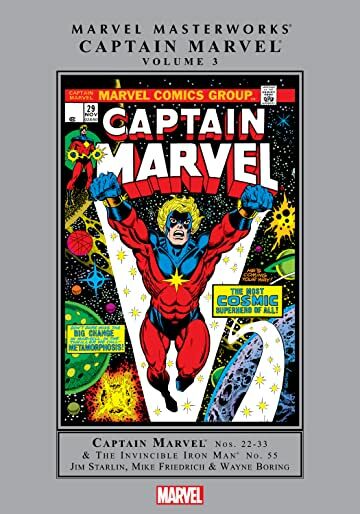 Collects Captain Marvel (1968) #22-33, Iron Man (1968) #55. He's back and better than ever - the hero that wouldn't die, Captain Marvel! 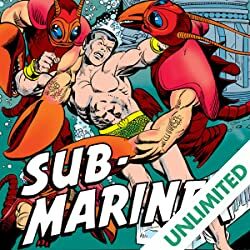 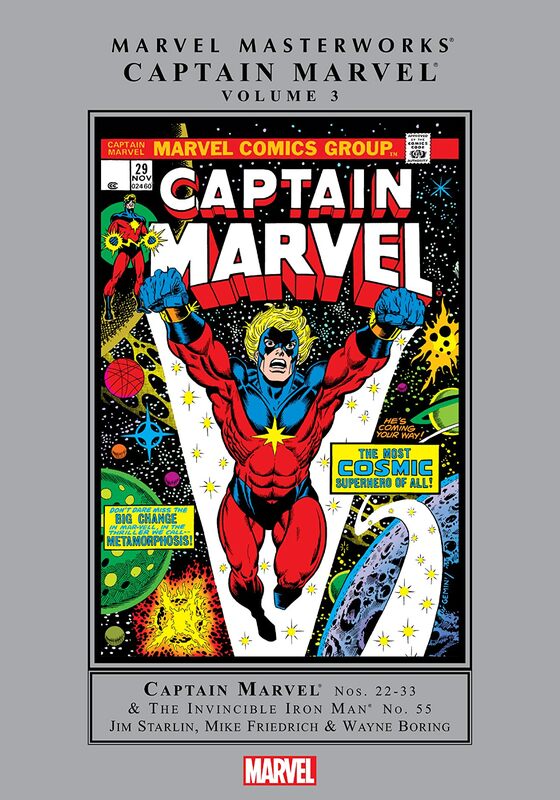 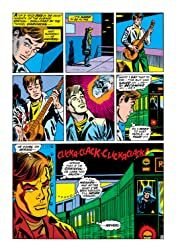 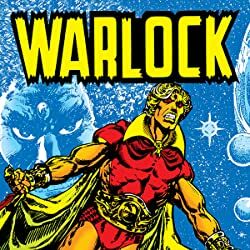 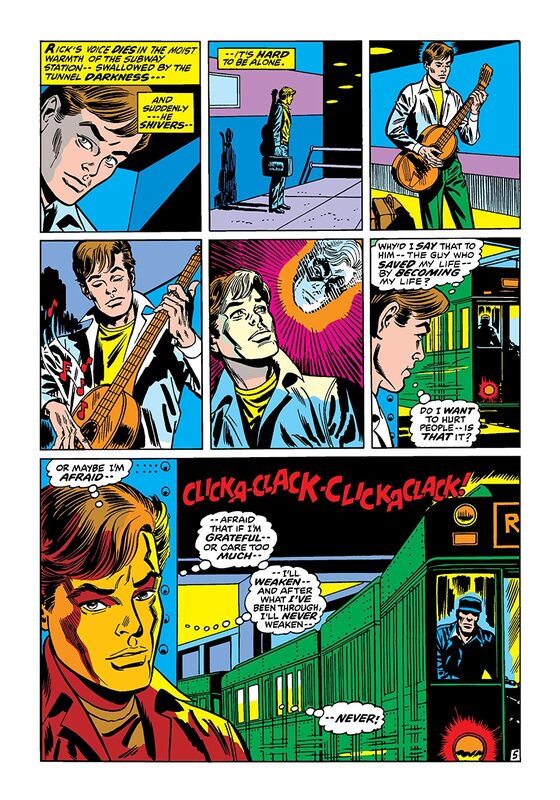 After a few years in hiatus, mighty Marvel's space-born super hero returned, and under the aegis of writer/artist Jim Starlin, his story would achieve a scale never before imagined! 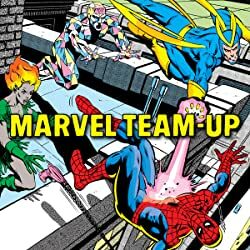 Stripping the Kree Captain down to his very core and forcing him through a gauntlet of past opponents, Starlin then brought to the fore one of Marvel's pre-eminent cosmic menaces for the very first time: the mad Titan, Thanos. 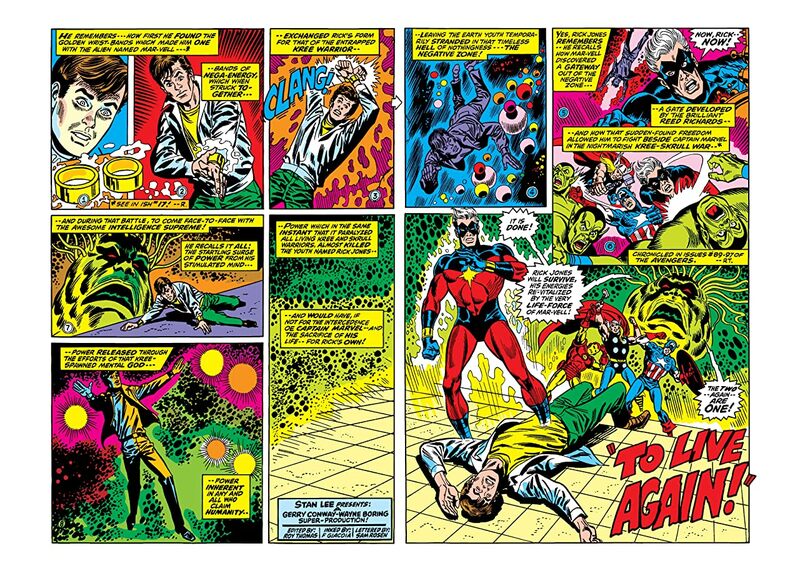 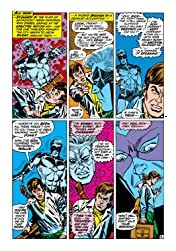 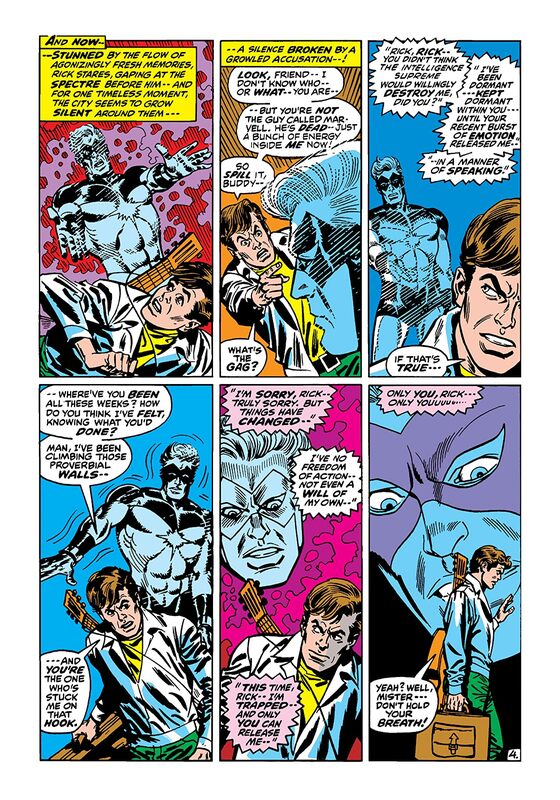 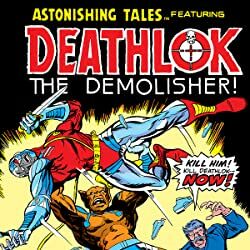 With the stage set and the players from unearthly entity Eon to Drax the Destroyer and the mighty Avengers pulled into fray, the good Captain led the fight against Thanos and his Cosmic Cube in a confrontation that would redefine super-hero epics forever!